Stop wondering. Start wandering. Book your next adventure between February 1-28, 2019, and save big! Gear up for endless new discoveries no matter what your speed onboard the cruise line voted Best Overall 16 years running. When you book now, you'll score up to $100 to spend at sea — and that’s just the beginning. Come Seek the Royal Caribbean®. 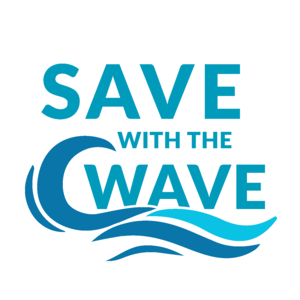 Don't forget to claim your BONUS shipboard credit with our SAVE WITH THE WAVE offer! 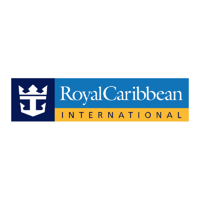 Browse Royal Caribbean Cruise itineraries HERE and work directly with your travel advisor to select a specific sailing by submitting a TRIP REQUEST.